Flotek Industries has announced it has entered into a definitive agreement to sell Florida Chemical Company (FCC), its consumer and industrial chemistry technologies segment, to Archer Daniels Midland Company (ADM) for total consideration of $175 million in cash, subject to post-closing working capital and other adjustments. With this transaction, Flotek has established itself as a leading specialty chemistry provider of custom, full-fluid solutions to the upstream oil and gas industry. 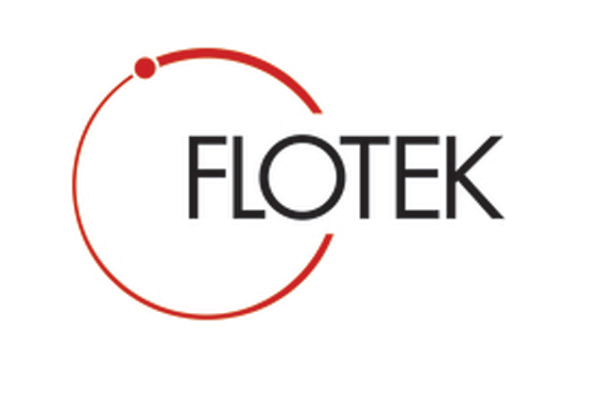 Flotek will retain all of its patents. In connection with the sale of FCC, Flotek and ADM have entered into long-term reciprocal supply agreements. The first will secure Flotek's long-term supply of d-limonene. Additionally, Flotek will manufacture differentiated chemistries for Florida Chemical's industrial customers. Finally, the companies will explore opportunities to jointly develop next-generation chemistry technologies for the oil and gas and agricultural industries. The closing of the transaction is expected during the first quarter of 2019 and is subject to customary closing conditions, including obtaining necessary approval related to the Hart-Scott-Rodino Act. Flotek anticipates that the transaction will have a negligible cash tax effect, as the gain on this sale should be substantially offset by the Company's outstanding net operating losses.